Our focus is assisting individuals and small businesses in pursuing their financial goals. Bookkeeping, accounts receivables, accounts payables and bank reconciliations face every business owner and keeps them from managing and growing their business. By outsourcing your accounting needs you can direct your full attention to your business and free yourself of mundane paperwork. We tailor our services to accommodate your specific needs and circumstances. We offer our clients services in accounts receivable, accounts payable, bank reconciliations and financial reporting. 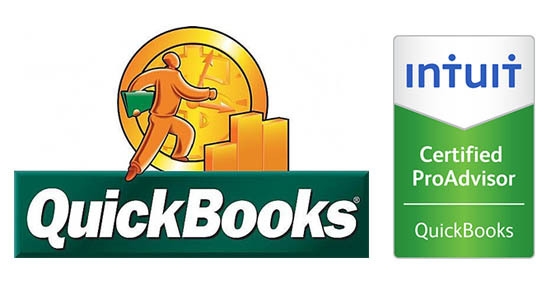 QuickBooks is the number one software for home based and small businesses. Proper set up is the key to successful use of reporting to assist in proper financial decisions and year-end tax preparation. Shelley is a QuickBooks Pro Advisor and can offer expertise in setting up your company and training. One hour consultation is offered free of charge. How comfortable are you when you hear 941,940, MO-941, MO Wage & Contribution Report, W-2 and 1099. Do you know when they are all due to the taxing authorities? We can ease your payroll anxieties from start to finish. We offer complete, accurate and prompt payroll services inclusive of payroll tax payments and payroll tax reporting. 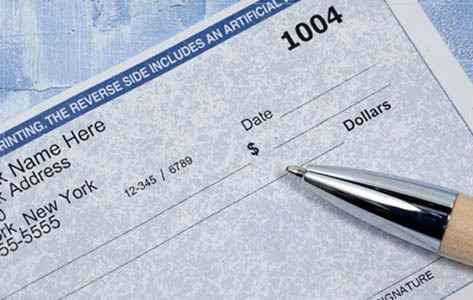 At year-end you are at ease to know your W-2′s and 1099 are prepared and mailed to recipients. Taxes are everyone’s nightmare but they don’t have to be. 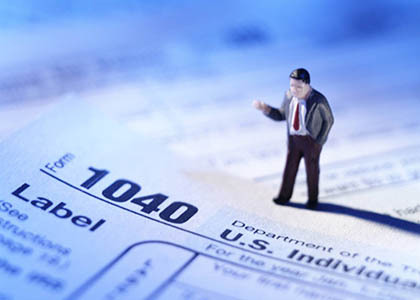 Our expertise is in preparation of individual tax returns. Each year tax laws change and put a burden on individuals and businesses to keep abreast of the changes in order to prepare an accurate return. 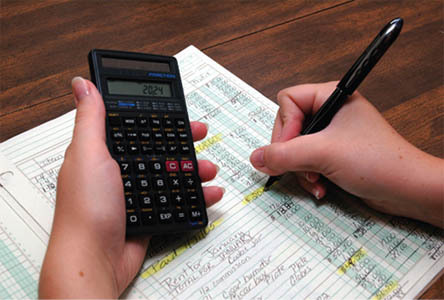 Why struggle with missing deductions and credits when you can turn it over to professionals. Returns are prepared by an Enrolled Agent (EA) with the IRS. An Enrolled agent is a federally authorized tax practitioner who has technical expertise in taxation to represent taxpayers before the IRS. Small business owners often find accounting to be a chore that creates frustration and take vital time away from clients. We Make A Difference helps Small Business Owners and Entrepreneurs achieve success by providing Bookkeeping and Accounting Services. This in turn will allow you to focus on running and growing your business with greater profitability. Are you in need of a daily money manager? Are you a stressed small business owner inundated with paperwork — making it impossible to focus on priorities? Are you a busy professional, working long hours or traveling — who would rather be relaxing or spending quality time with your family? Are you a retiree — do you travel and/or have a busy social calendar — realizing that it can be a challenge just to keep up with mail, bills, due dates? Are you suffering from arthritis or a debilitating physical condition that makes handling financial tasks difficult? Are you facing a transition in life due to death, divorce, retirement — and would appreciate some assistance with organizing your affairs? Are you the caregiver of a parent — the one responsible for all of their personal paperwork — and do you miss spending quality time with them? We Make a Difference provides exceptional Accounting services to Individuals with varying financial needs.We pride ourselves on our services geared towards Individual clients. We provide the following services: Tax Planning; Tax Return Preparation; Personal Financial Planning; IRS Audit Representation; IRS Problem Resolution; Banking Relationships; Retirement/Estate Planning. Whether you are starting a new business, or own a mature, financially sound organization, our team can work with you to streamline operations, create new efficiencies through the use of technology, develop and implement new business models, and continuously fine-tune your business strategies to realize new levels of growth and profitability. Lets us help your business today. Much of my work with the senior clients is the traditional income tax, individual, trusts, some business and, in some cases, the related accounting. There are many other services that are needed or requested by the clients or their loved ones. These services need the help of a caring, honest and knowledgeable professional. You need someone on your team, looking out for your parents or loved one's best interest. We pride ourselves on our broad array of services geared towards both Business and Individual clients.